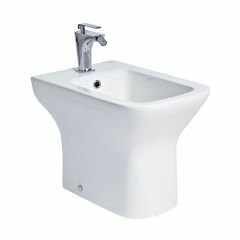 Finish off your bathroom with one of our bidets. 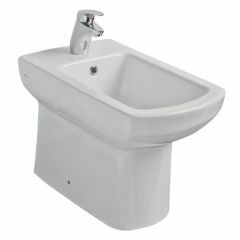 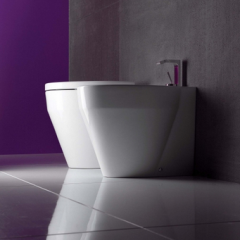 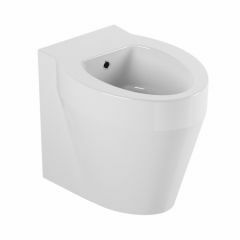 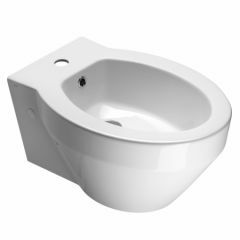 We offer a selection of modern bidets in both rounded and more angular shapes. 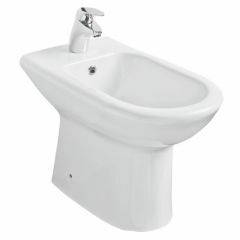 Choose a bidet that will perfectly accompany your toilet and basin.